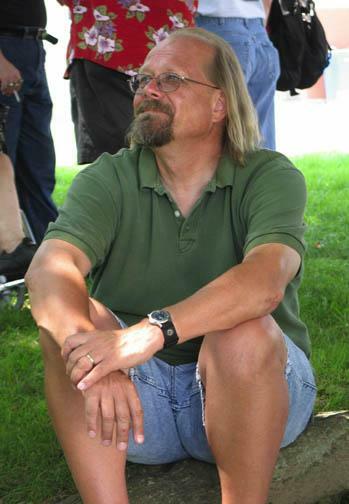 Last night I got the terrible news in a text from Brian Keene: Rick Hautala passed away. He was 64. That’s way too young. Although for someone as warm and beloved as Rick, even 99 would have been too young. I knew Rick a different way. I met him in 2000, I think, at my very first NECon in Rhode Island. We were never close friends, but we were always happy to see each other. He and his wife Holly Newstein were fixtures at NECon. (In fact, they met there! They were a true NECon love story. He told me once that their first date was dinner at Stephen King’s house, so how could she not marry him?) Rick was always ready with a warm smile, a hug, and kind words. He was a true gentleman and a treasured presence everywhere he went. I remember back in 2008 I moderated a panel at NECon called “Kicking Horror to the Curb: Why genre horror deserves a quick and nasty death, and how every one of us can help!” Despite its tongue-in-cheek title, the panel was meant to be a pep talk to inspire horror authors to start thinking outside the box so the genre could find a larger audience. However, as these things often do, the panel became a bit of a gripefest about things we thought were wrong, outdated, or lazy in horror writing, and the room, which was packed, started to get a little tense. Then this lone hand rose into the air. It was Rick Hautala with a question. He asked, “Is it possible we’re all just a little jaded?” And I cracked up. We all did. Somehow, Rick knew exactly how to take the tension out of the room and remind us we were all in this together. That was Rick in a nutshell: a good man who cared. He will be deeply missed. His passing was a sad and sudden shock, and an enormous loss to us all. Rest in peace, Rick. You’ve earned it. 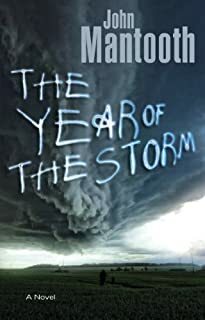 Amazing short story author John Mantooth sent me an ARC of his debut novel, The Year of the Storm! I’m so psyched! I can’t wait to read it! Year is coming out from Berkley in trade paperback in June. You can check it out here. You can still pre-order it from Amazon for more than $5 off the cover price, or pre-order it from your favorite bookseller — only now you’ll get it a week earlier! In the meantime, check out these amazing advance blurbs! Over at the nifty website All Things Urban Fantasy (your one-stop shop for everything UF, Paranormal, and Speculative! 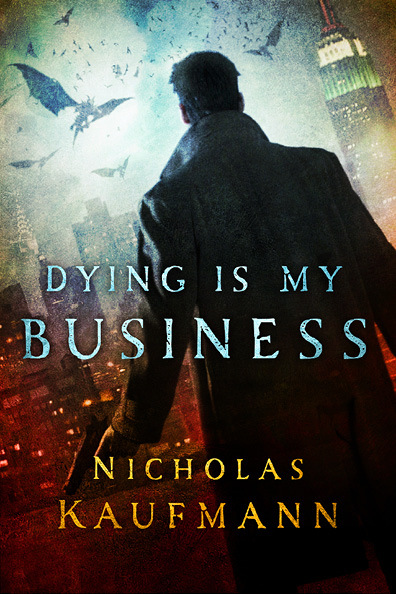 ), the editors share their thoughts on the newly revealed Dying Is My Business cover art in their latest “Cover Art Coverage” column. Their opinions are generally favorable, though one editor, Abigail, finds it a little too similar to the cover art style of another series. However, she does think “the dragons are awesome.” Which is great to hear. Except, well…those ain’t dragons. It’s an understandable mistake, given how these creatures look from a distance. And there actually is a dragon in the novel, but he doesn’t fly. He lives in the sewers under Manhattan and tends to stay there. 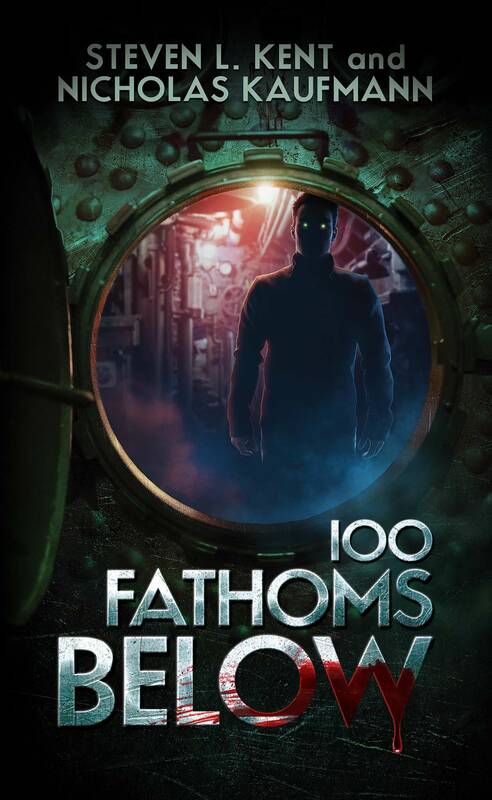 So, what do you think of the cover art? 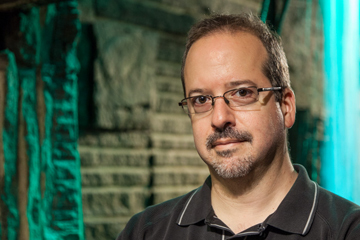 Do you agree with the editors of All Things Urban Fantasy?